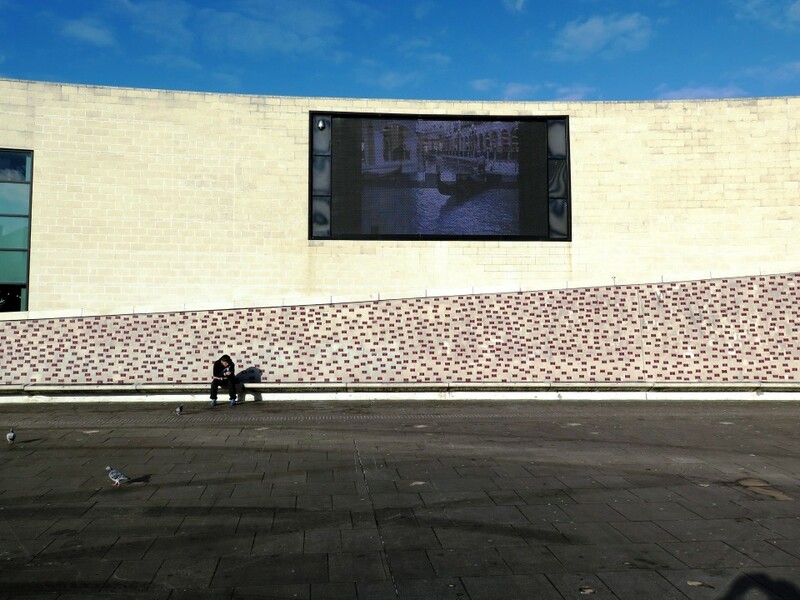 In conjunction with the guidebook, LGP commissioned Joseph-Lester’s video Grand Canal on the Big Screen in Millennium Place, Coventry. Grand Canal is a dreamlike repeated journey of a gondola ride through artificial (Las Vegas Casino Hotel resort) and authentic Venetian canals. The work deliberates on the cultural and architectural components that narrate geographical space. Screened at a prominent public site, the work cuts an odd ethereal vision into Coventry’s concrete civic space. 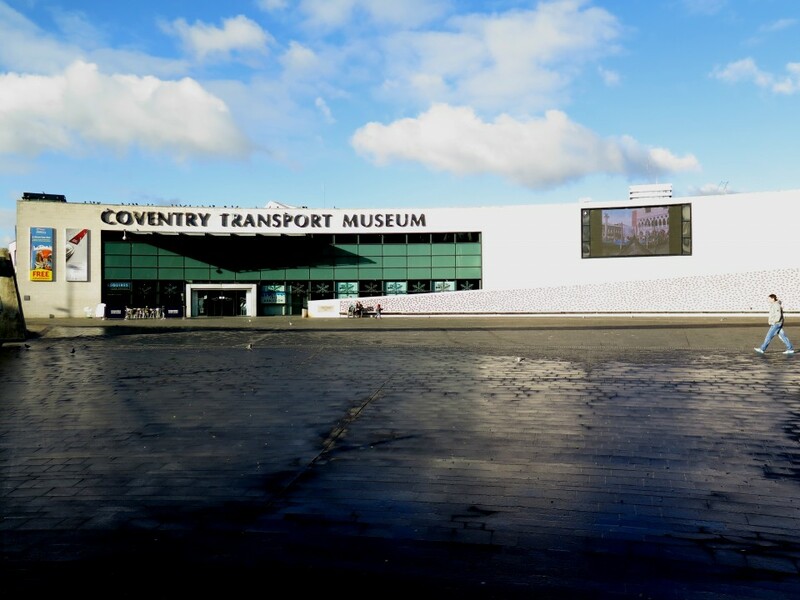 Joseph-Lester has interpreted Coventry’s landscape and histories through architectural fragments and logged it under the classifications STAIRWELLS; TILES; CARPARKS and WATER FEATURES. These prosaic features are examined through the past, present and future and by promoting them to iconographic status, reveal alternative, contested and repressed histories. Their collision with one another creates a displaced ashen landscape. GRAND CANAL Jaspar Joseph-Lester from LANCHESTER GALLERY PROJECTS on Vimeo.